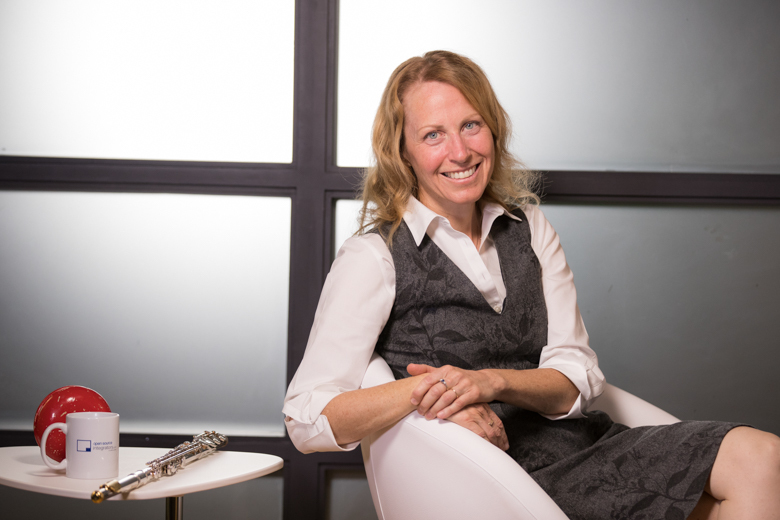 Ronda completed her Doctor of Music degree in flute performance at Northwestern University in 2002. 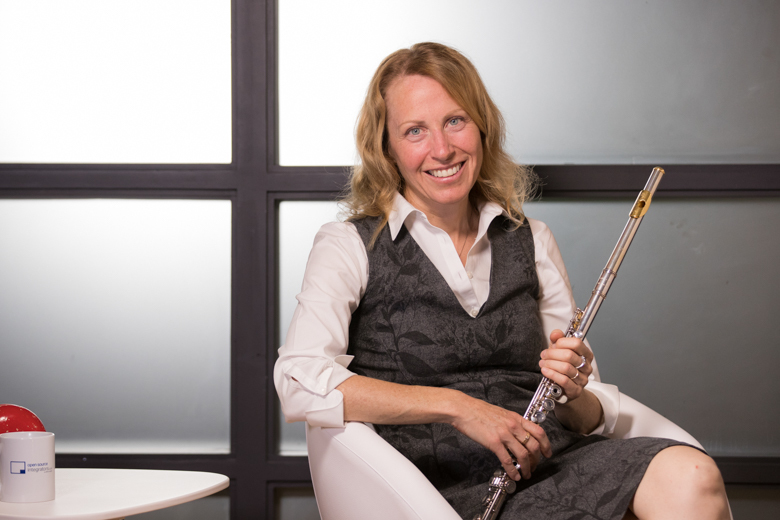 Her dissertation, “The Expressive Movements of Flutists” explored the similarity between the unconscious gestures flutists make while performing and the cognitive process in which people unconsciously gesture during speech. Her research was presented in seminars to the gestures studies community as well as the music cognition community. While at Northwestern University, Ronda also coached chamber ensembles and performed with the Chicago Civic Orchestra, while operating her own music studio. Ronda also earned a Master of Music degree from University of Missouri – Kansas City, Conservatory, where she was winner of the Concerto Aria competition in 1998. She completed a Bachelor of Music degree in 1990 while enrolled in Army ROTC at the University of Minnesota. Ronda served in the Minnesota Army National Guard from 1988 to 1998. Her assignments included engineering communications systems for infantry, field artillery and aviation units, as well as performing staff functions including logistics, communications, and maintenance planning. Her final rank was Captain in an attack helicopter battalion. 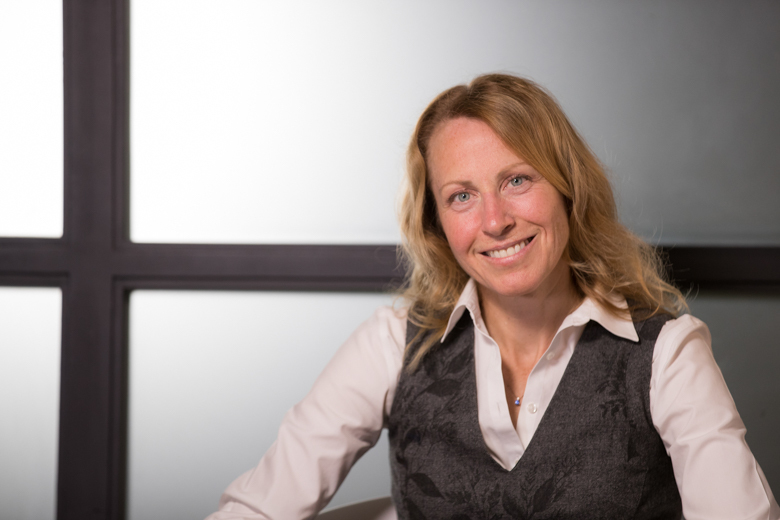 While practicing music and serving in the military, Ronda also held several other positions including bookkeeping at manufacturing, brokerage, and performing arts companies. 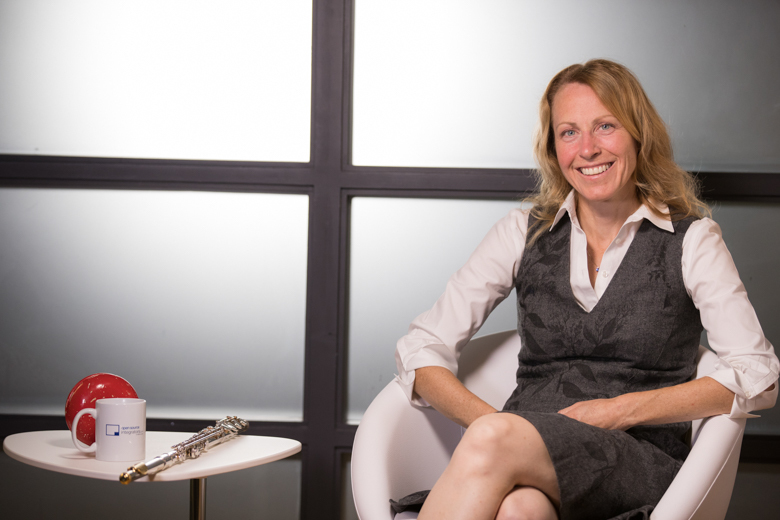 She also enjoyed positions in the academic world, including adjunct professor of flute, transcript evaluator, and academic adviser.